3671-3701/3707-3743 Interchange Road consists of 2 multi-tenanted, shallow bay industrial buildings totaling approximately 91,000 square feet. Featuring a 22’ clear height, 20% avg. office finish, the Columbus Portfolio is in close proximity to the main Highway 270 and 70 interchange. 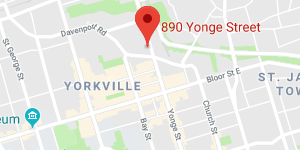 It is also located within a 5 minute drive from ownership’s other asset in the market. 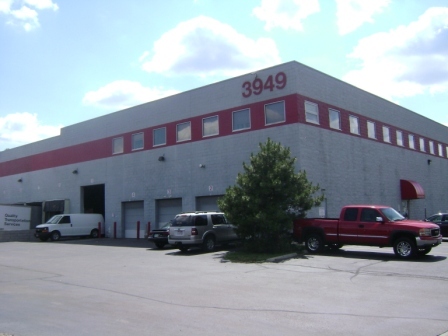 3949 Business Park is a single tenanted industrial building totaling approximately 92,000 square feet. The building has a 30’ clear height and an average office finish of approximately 15%. 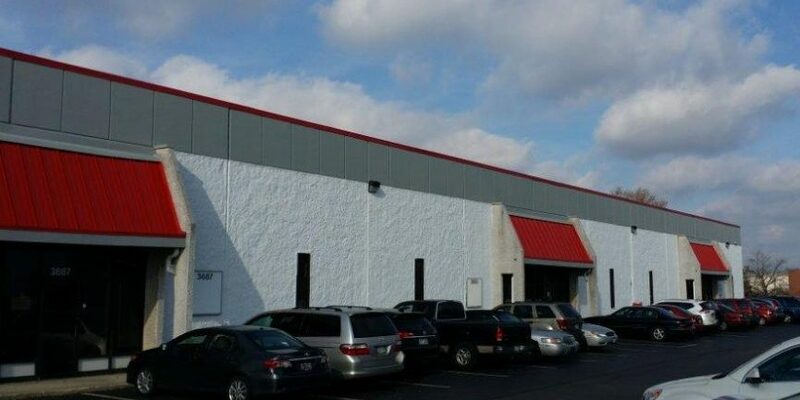 The asset is located in the western portion of the city in close proximity to the main Highway 270 and 70 interchange. It is also located within a 5 minute drive from ownership’s other asset in the market.